We have it all. 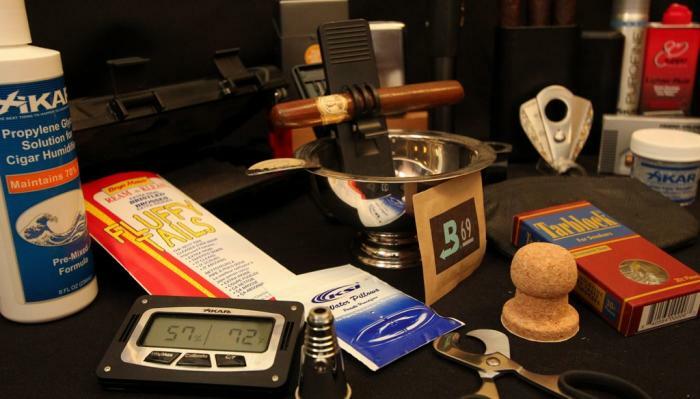 Tobaccos of Hawaii carries everything you need for your personal cigar, cigarette, pipe or hookah experience. A short list of our accessories includes, cutters, humidors, travel accessories, cigarette holders, cigarette cases, humidifiers, ash trays, butane gas, Zippo fluid, T-shirts, tar blocks, M-Clip money clips, and more!